Taking a self-guided tour inside the main hangar. 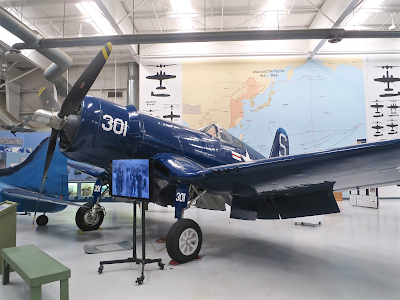 This is the Chance Vought F4U Corsair who fought against Japanese military planes during World War II. The Grumman F4F Wildcat, the first gen of Grumman's Cat series which continued to the F-14 Tomcat. The Republic F-105D Thunderchief. She is the largest single-seat, single engine combat aircraft in history and also at March Field Air Museum in Riverside. The Lockheed F-104 Starfighter developed by Lockheed's Skunk Works. McDonnell Douglas F-4 Phantom II which looks like brand new. 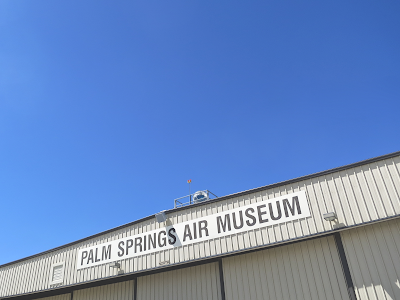 My second visit to Palm Springs Air Museum. It's too hot out here. Need to go inside. Some birds at the front yard. General Dynamics F-16N Fighting Falcom. Naval version of F-16. And McDonnell Douglas F/A-18 Hornet. The defense of the museum entrance is perfect. 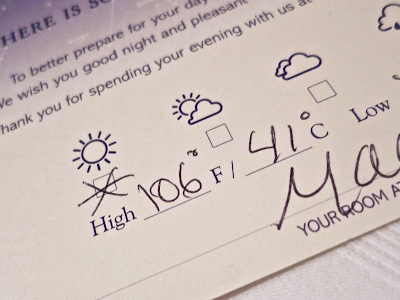 Another day with temperatures over 40 degrees Celsius. I need to stay in the water. 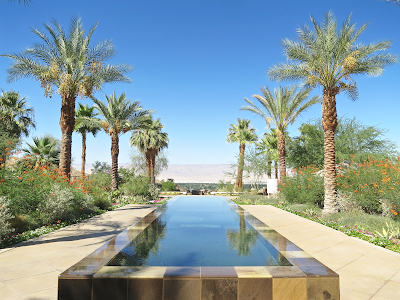 Checked into the Ritz-Carlton near Palm Springs after a 2h drive from LAX. It's around 40 degrees Celsius here, but thanks to a dry desert climate, it's way more comfortable than the Tokyo summer. One night at LAX before driving to Palm Springs. 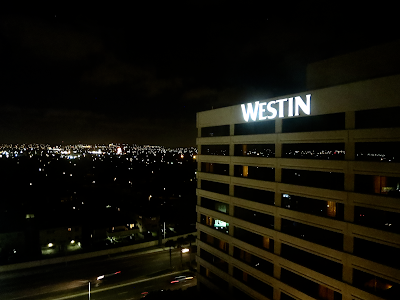 The Westin gave me one of their Executive Club Floor rooms. The Club lounge late at night. Vacant. 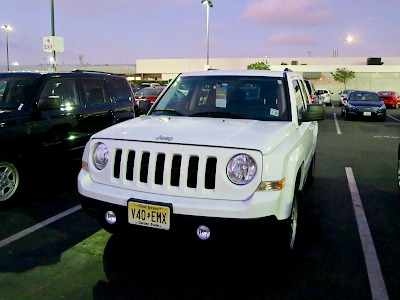 I don't know if this is a complimentary upgrade or not, but this time Hertz at LAX gave me a Jeep Patriot that has New Jersey plates. I have never driven a Jeep-branded car before. It's a gutless SUV but at least unusual and interesting. First time to experience the 767 cabin with the latest quilted Delta One seats. I felt I was officially saying good bye to BusinessElite. The amenity kit by Tumi was also revamped. Climbing to the southwest. Soon I will see Yokohama lights. 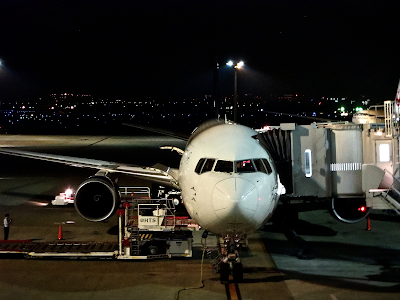 Delta B767-300 HND-LAX. The 645th flight in my lifetime. 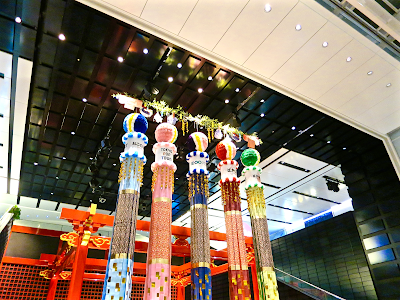 Haneda is the paradise of artificial lights. It's about time for me to return to the sky again. 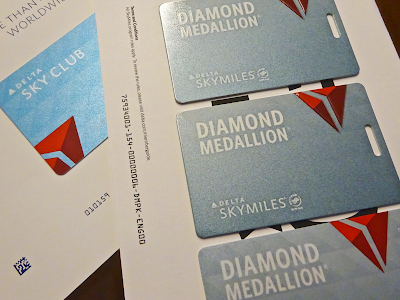 Following a bathrobe, another gift has arrived from Starwood Hotels. 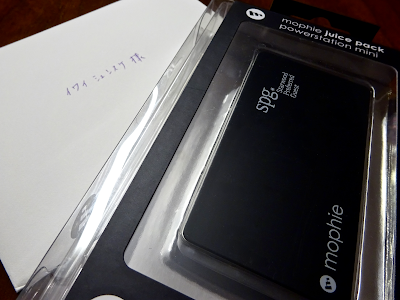 This time they gave me a mophie powerstation mini with the SPG logo. Thank you, Starwood, for the useful and practical present. Flying back to Narita on a Golden Lotus Jet. Its cabin has a nice relaxing feel. Saying goodbye to the MiG-21s of Vietnam People's Air Force. 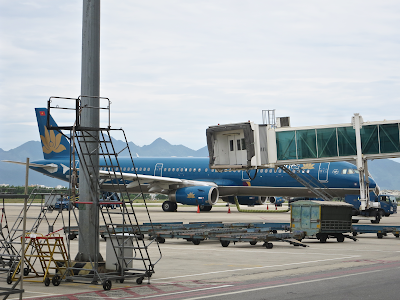 Bird watching at international departure hall and business class lounge of Da Nang International Airport. 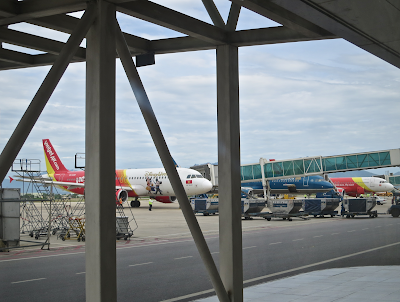 I see nothing but Airbuses including a Dragonair bird from Hong Kong. 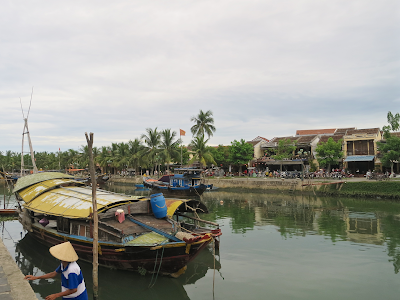 It looks like the relationship between Vietnam and France is still strong. Strolling along the riverside. Hu tieu kho lunch. Browsing a local market. Then, of course, massage.